RV Parking near Boston's Subway ("T") Stations? If you do not want to park and stay at a campsite when visiting Boston, are there any alternatives for rv parking near the city - or especially near a T (subway) station? We want to park near the T and ride in for the day, and then back out and hit the road. My understanding, based on information that I found previously on the MBTA (the agency that runs the T) website, is that the T parking lots do not permit what they call "oversize" vehicles, which would most likely include RVs. However - I've just looked through all of the parking pages on the MBTA website (mbta.com) and I do NOT find that restriction listed now. It's possible that they still don't permit RVs and I missed that information - or that they changed their policy and do now permit them. As you probably already know, Boston is fairly compact and so are most of the T parking lots - the most popular fill up just with cars and it makes sense that they wouldn't permit oversize vehicles, as they don't have enough room as it is. But not all of the lots fill up, and so perhaps some of them do allow larger vehicles. Although I cannot find the information on the MBTA website, you might want to take a look as well, and then call Customer Service. As the website points out, some of the parking lots are managed by the towns in which they are located, so policies may vary. 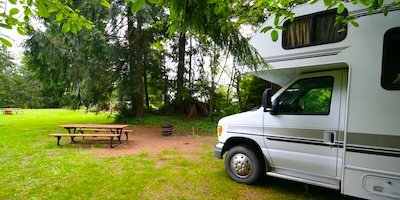 They might be willing to let you park in return for a fee equivalent to the number of spaces your RV takes up. 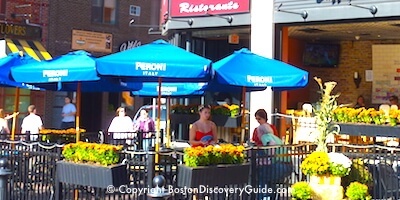 There is a great comment from a BostonDiscoveryGuide.com visitor on this page describing how he parked his RV and took a ferry into Boston (scroll down toward the bottom to find it). The MBTA website also lists the lots that appear not to fill up (the ones where they've reduced the parking fare). They might be more willing to accept large vehicles. Since you're from Maine, the lot at Newburyport might be the most convenient - but be aware that the commuter rail, not the T, stops at that station, as it's fairly far out from the city. 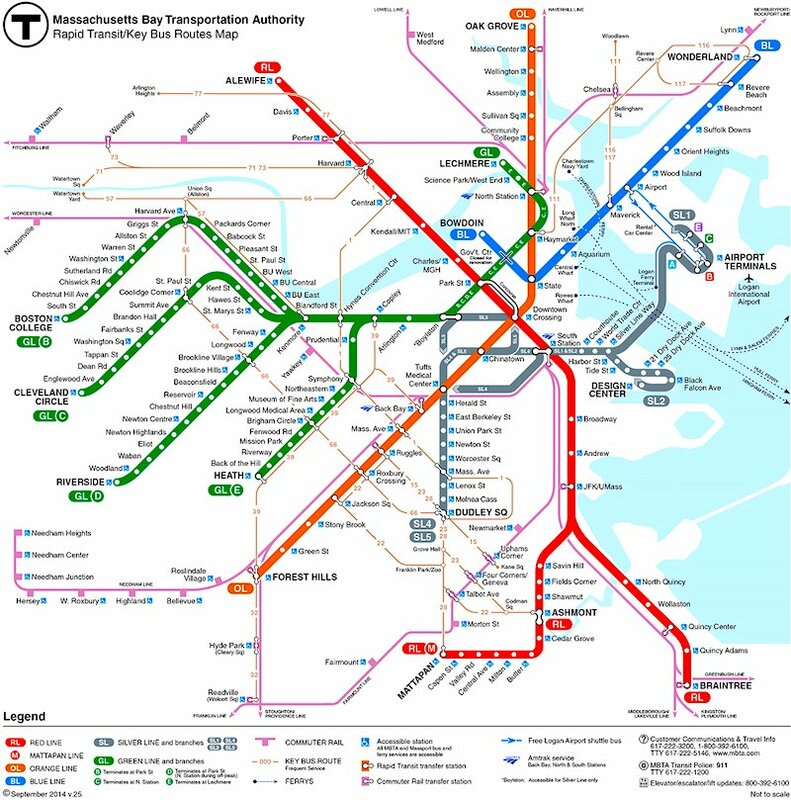 The commuter rail would take you to North Station, and you'd take the T from there to wherever you want to go. The main differences between the commuter rail and the T are: 1) the commuter rail runs according to a schedule, and service is much less frequent than for the T, so you need to make sure that the schedule works for you, and 2) it's more expensive (you can find the rate schedule on the MBTA site) but still fairly cheap. Hope it works out, and that you have a great time in Boston!